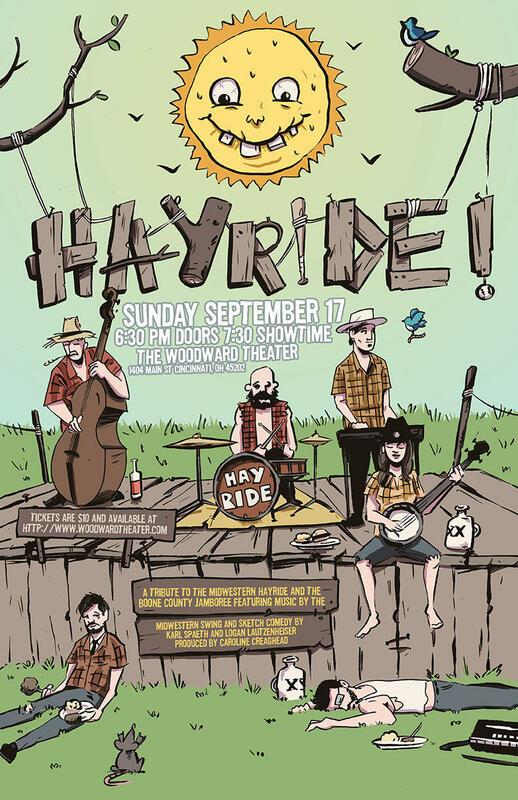 A New Live Variety Show And Podcast Saluting The Locally-Produced "Midwestern Hayride"
Midwestern Hayride was one of the many early radio and television programs produced in Cincinnati that made the city famous for live broadcasting. 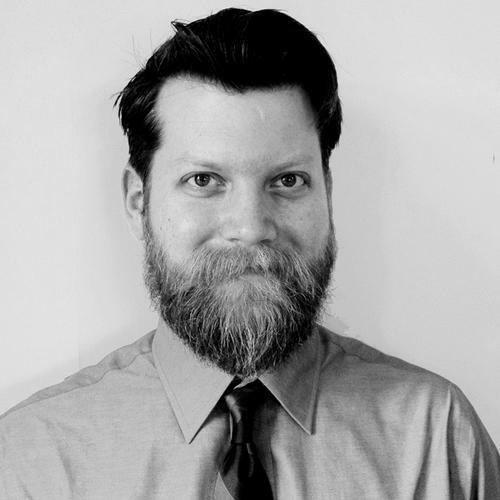 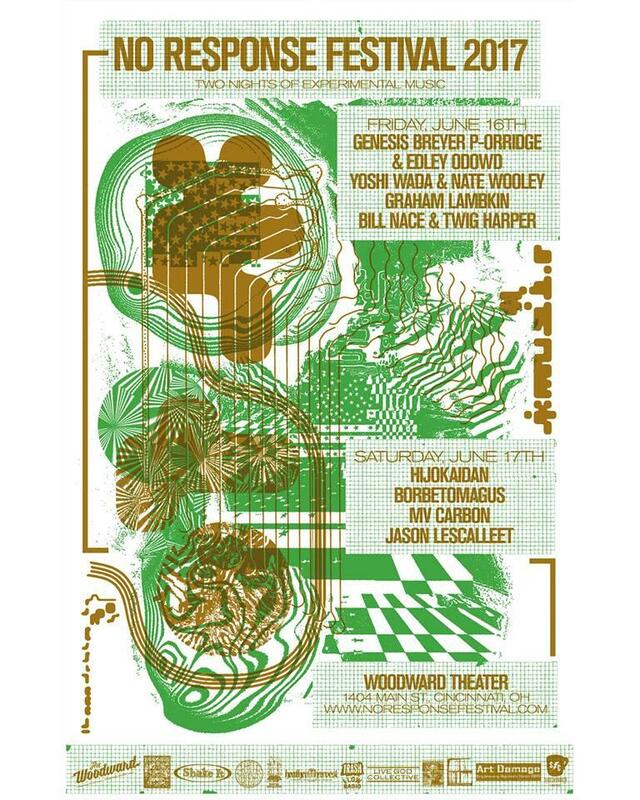 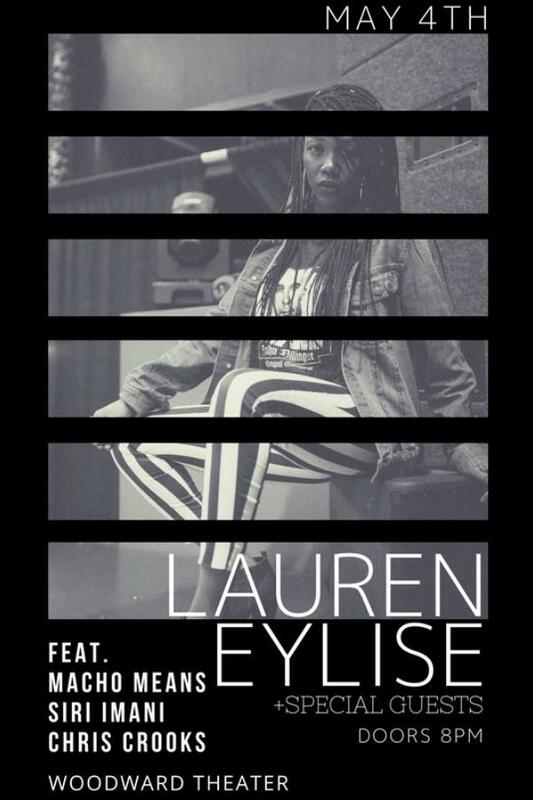 On June 16 and 17, The Woodward Theatre will host the No Response Experimental Music Festival, bringing two nights of local, national and international musicians to Cincinnati. 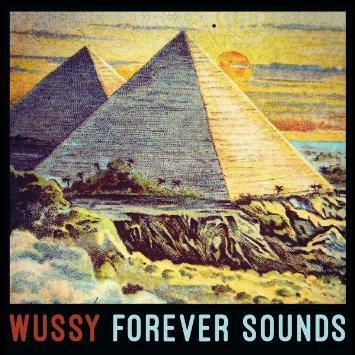 Local band Wussy has been together for 10 years and has just released its sixth album, Forever Sounds. 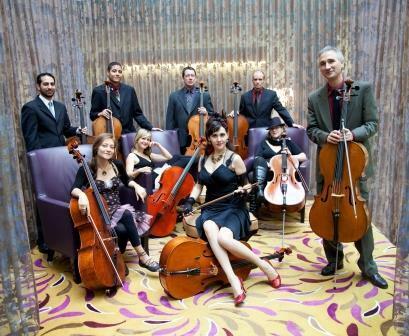 The Portland Cello Project will be performing in Cincinnati on Tuesday, April 21 at the Woodward Theater in Over-the-Rhine.